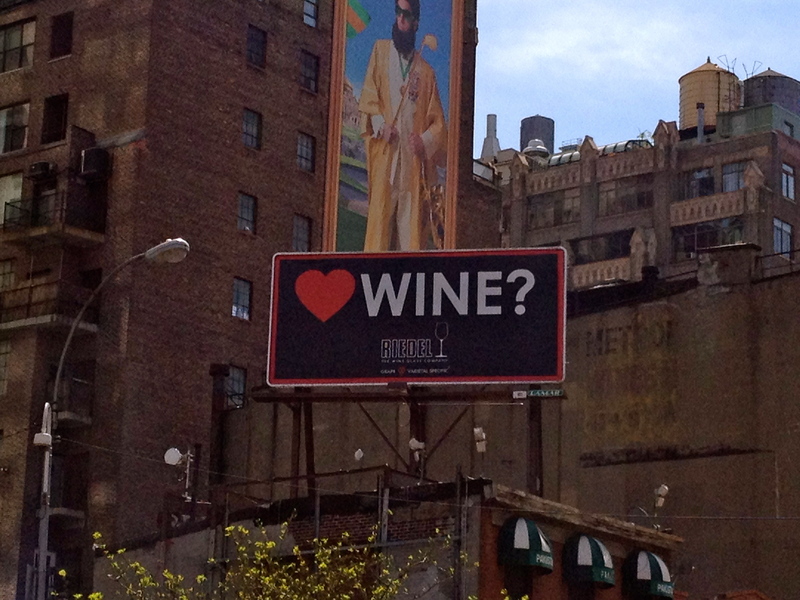 ❤WINE? I hope everyone is outside enjoying this Springful Saturday and taking advantage of the warm weather! Wine time begins at 5 o’clock! Get out the Riedel’s and start cheersing!